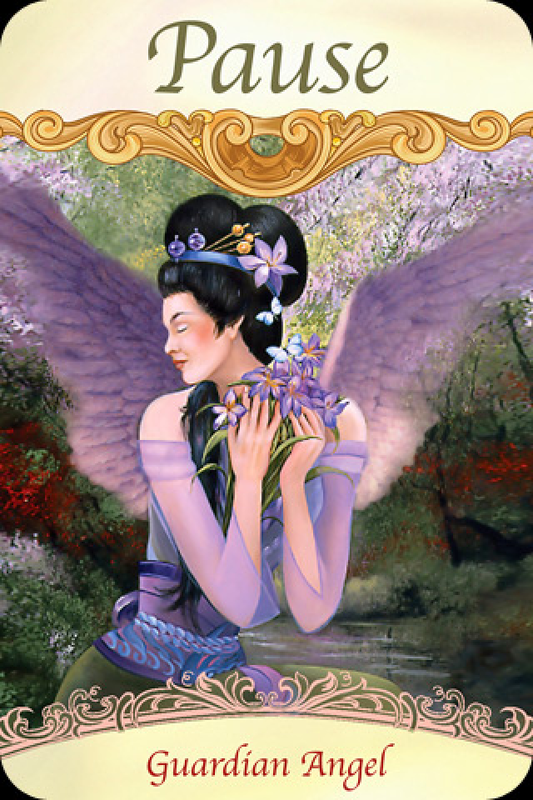 July 7, 2014 bcalvanocoachingLeave a Comment on Weekly Angel Card Reading for July 7 through 13. Weekly Angel Card Reading for July 7 through 13. 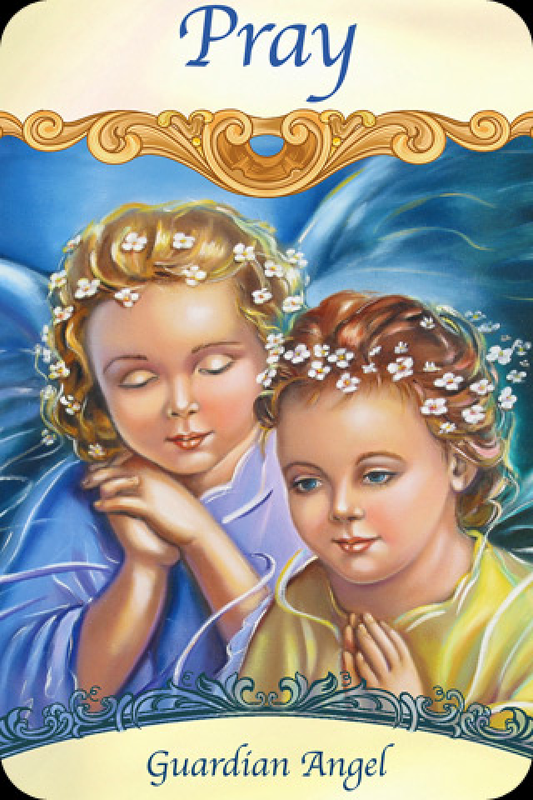 This week I was guided to use the Saints and Angels Oracle Cards by Doreen Virtue. For Monday and Tuesday we have a message from our Guardian Angel,“Pray”. Your Guardian Angel is with you especially at times when you pray. They pray with you and this amplifies your request to the heavens. It is also a message about praying more often. It is not important what words you use as your prayers are coming from your heart. Angels are non denominational so it doesn’t matter what background in religion or spirituality you practice. The power of prayer is being addressed here. You can pray for answers and guidance on anything! It doesn’t matter how small or big your issue may be. Your prayers are always heard and answered in Divine timing. Be open that they may be answered in unexpected ways. If there is a particular situation you are dealing with this week you are encouraged to pray on it. It may be asking for the next step to take or for a perhaps a healing to occur. It is through prayer that we connect with our angels. For Wednesday and Thursday we have the message from our Guardian Angels , “Pause”. We are being asked to take some time out to get clearer on our intentions and connect with our intuition before making a decision. We can often be swayed by others opinions and ideas and not trust our own feelings and thoughts. Here we are asked to trust that we have been given guidance on questions we have prayed on and asked about. By pausing we can become still and hear what the best solutions are for ourselves. The most powerful connection we have is with our spirit. Meditation, yoga, walking in quiet and stillness are wonderful ways to take time out and become mindful. Even if it is for a few minutes it can fill you with peace. Breathing slowly and deeply can also help. If there is something where you feel that you need to rush into we are being asked to slow down and think it through. Be clear if the choice is true to your heart and not just following the opinion of others. For Friday, Saturday and Sunday we have the message ,“Retreat”. This can mean to withdraw and take time to be alone or also to physically go away to a place to relax. If you have problems with finances to afford this at this time pray for the resources also. Ask the angels to help you with your schedule and costs to make this happen. You may be surprised by how the angels work to resolve things for you! The angels are saying this is really important at this time to refresh and rejuvenate yourself by spending some time alone away from social media, technology and work. This also could be about taking the time for getting some self care like a massage or even a mani pedi. Many messages are delivered to us when we are in a state of relaxation and joy. By allowing time time to receive we can better connect to our highest good. Join my email list for my weekly oracle card readings and more! Join me live on my radio show or rebroadcast at Itunes at http://www.Blogtalkradio.com/letsaskthe angels. Follow me there to get updates on shows. Personal readings can be for coaching on any area of your life including your life purpose, relationships, health, career, spirituality and energy clearing and balancing. I have 15, 30, 45 and 60 minute sessions by phone or an audio recording for you. Contact me for pricing. Upcoming Events this Summer: Manhattan and Brooklyn! Pre –register your sessions in advance if you wish! L Train to Bedford Avenue, East River Ferry to North 6th Street. G-Lorimer Station and the J M Z to Broadway. 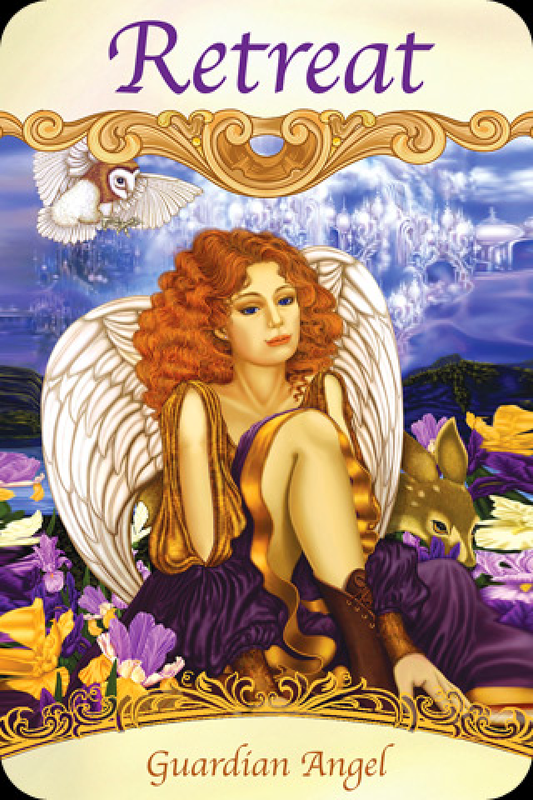 Next Weekly Angel Card Reading for July 14 through 20.